The RIBA South West Awards recognise examples of innovative and outstanding new architecture within the region. Chair of the jury, John Pardey said of the English Heritage project: “The building follows the concept sketch by the architect Barry Marshall. 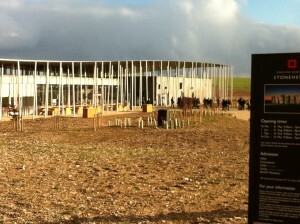 A forest of thin square columns dancing at different angles like tree trunks, supporting a curvy canopy roof, which has fretted edges like leaves meeting the sky. Spaces are laid out with precise clarity and work fabulously well”. 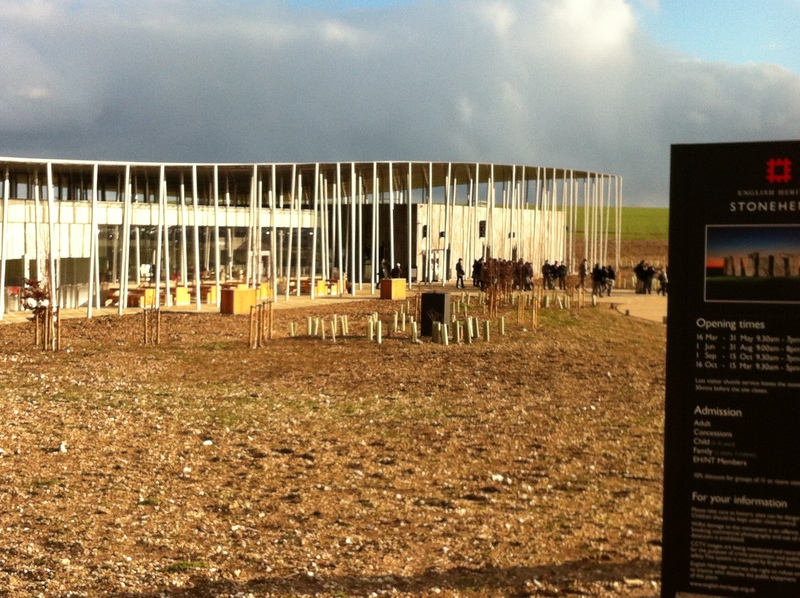 “The visitor centre provides and essentially outdoor experience and that is as it should be on this wide Wiltshire Landscape”. RIBA South West Award winners will also be considered for the RIBA National Award which will be announced in June.